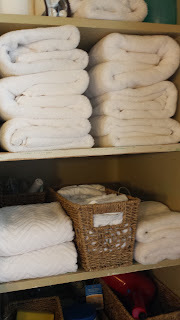 Shoestring Elegance: What to do Weekends #130! 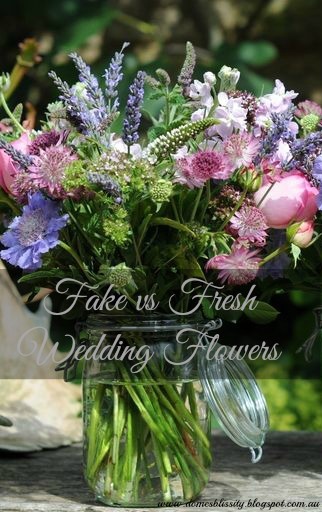 Theresa, also loved Anne @ Domesblissity's Fake vs Fresh Wedding Flowers! Either way, they were all gorgeous! And, Our Crafty Mom's Gorgeous Chalkpaint Refinished Americana Bench! Now, what really made Theresa's mouth water was Pancake Warriors Tomato Avocado Salad with Reduced Balsamic!! 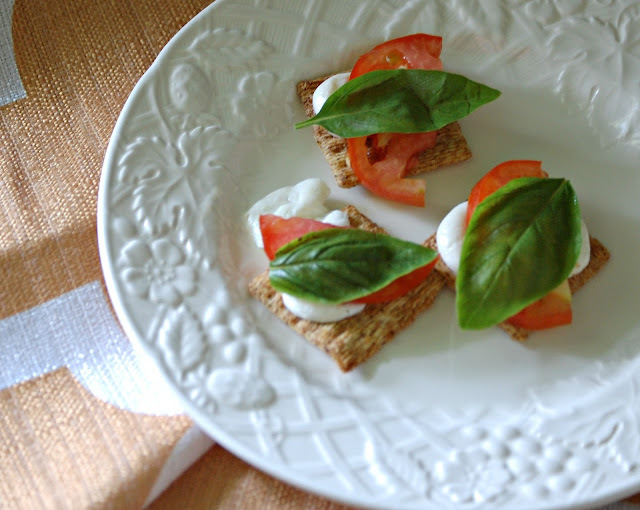 And, Heather @ Stringtown Home's, absolutely yummy for Summer, Caprese Triscuit Bites!! Yes, Please!! 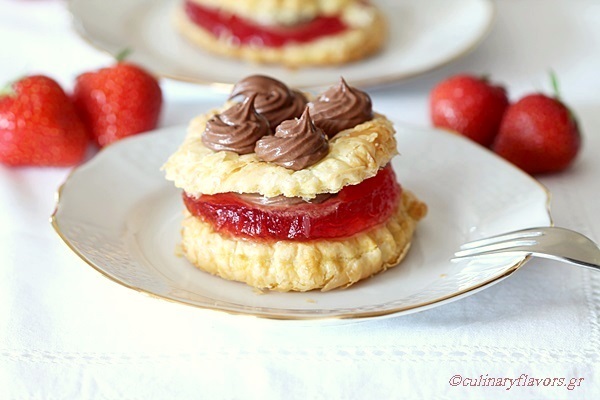 Linda's mouth is watering over Ann @ Sumptuous Spoonfuls' Zucchini Taco Boats and Katerina @ Culinary Flavor's Strawberry Millefeuille with Chocolate Yummy! 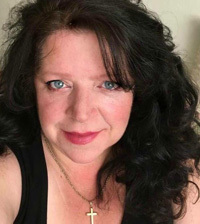 Be sure to Pop over to Linda's Page to see if you were her Bonus Feature!! Oh WOW Theresa how exciting...what fun - I am already visiting trying to take it all in . It's so neet to see my post pictures up there-I am so happy someone else appreciates and finds some good ideas in what I shared. Thanks a million lovely lady! Your post belonged up there! Thank you so much for sharing it with us! So pleased to have you @ the party, beautiful Lady! Michelle, loved this piece!! Well deserved, thanks for sharing with us! awesome features, fun party :) get's us pumped for the weekend! thanks for hosting us! Your yummy recipe made my day, Heather! Thank you so much for coming and sharing it with me! 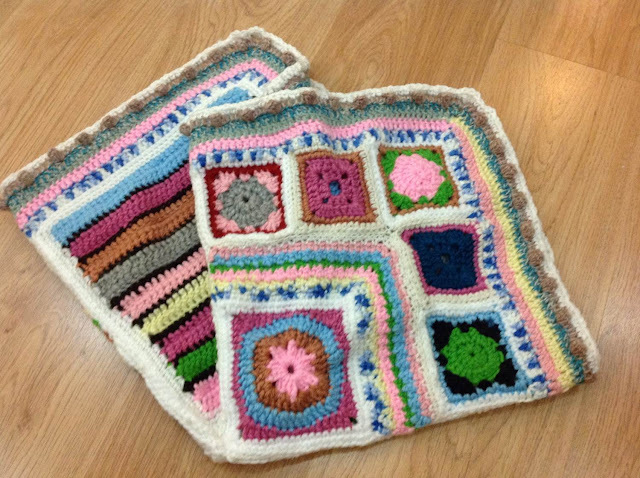 Thank you for another awesome party, and for featuring my finished June crochet along challenge! Have a wonderful weekend! Hi Theresa. 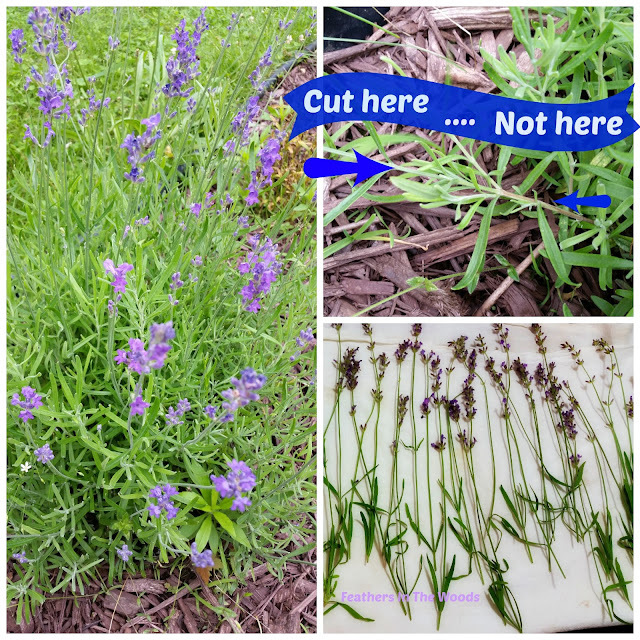 Thank you so much for sharing my post about fake vs fresh wedding flowers. I really appreciate it. Hope you're having a great weekend. Hi Theresa, thanks for hosting, I love the flowers, last forever! What did we do before silk?